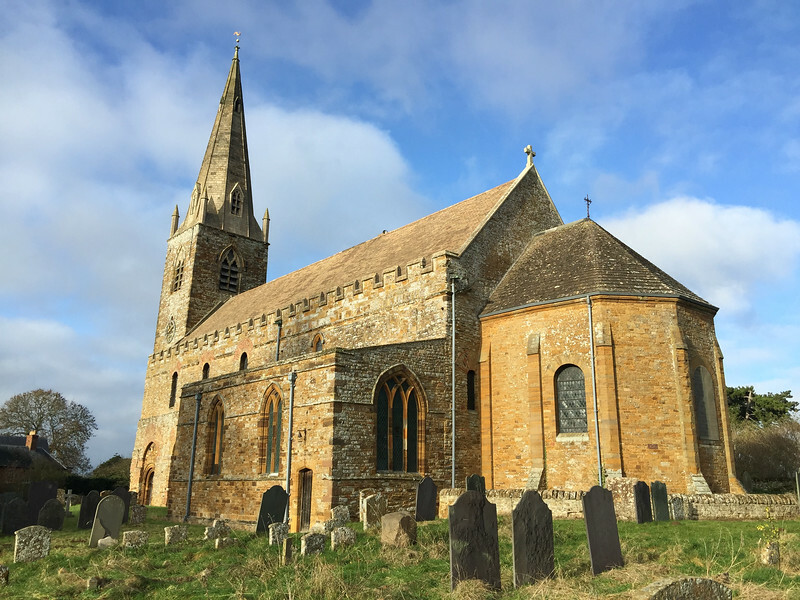 All Saints Church at Brixworth. Built in 7th-9th centuries & the finest surviving saxon building in UK. Was it Clovesho?